A unique hybrid converting paper with the optimum fiber blend. 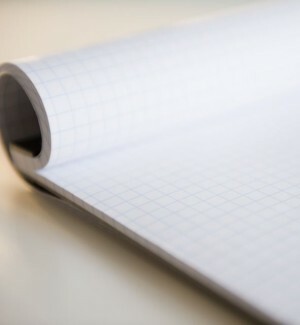 This hybrid converting paper is the perfect paper for tablet and receipt applications. Its hybrid formulation blends the strength and brightness of freesheet with the opacity and bulk of groundwood. Hybrid Converting® offers a uniform and clean sheet appearance, excellent brightness and a high-quality surface that minimizes feathering. Enhanced strength, superior layflat and excellent die-cutting performance ensure optimum runnability through converting processes. It is available in white and canary shades.